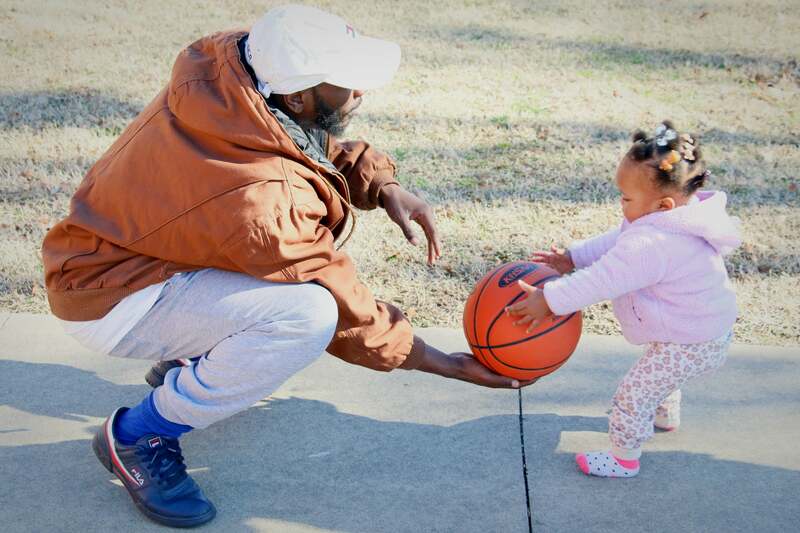 The Male Empowerment Now (MEN) Program provides male care givers age 18 and older with a 6 month case management program to help them develop skills to become more effective fathers who are actively involved with their children. Participants will build the skills needed to develop into positive role models through case management services, group learning activities and referrals to additional supporting resources. 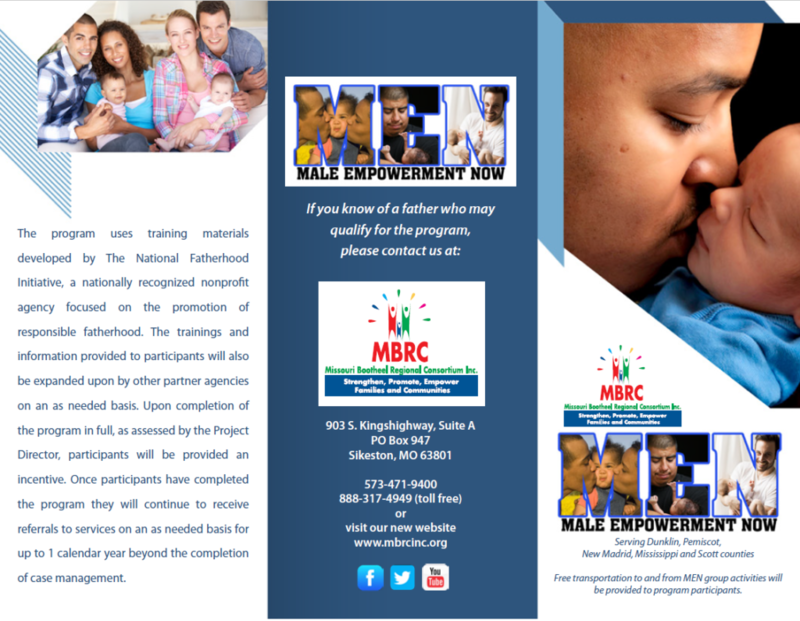 The program focuses on topics relevant to men including education, employment, effective co-parenting, etc. 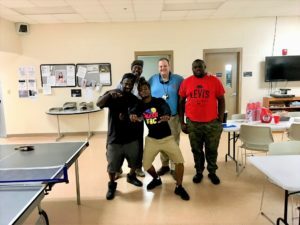 The program uses training materials developed by the National Fatherhood Initiative, a nationally recognized nonprofit agency focused on the promotion of responsible fatherhood. 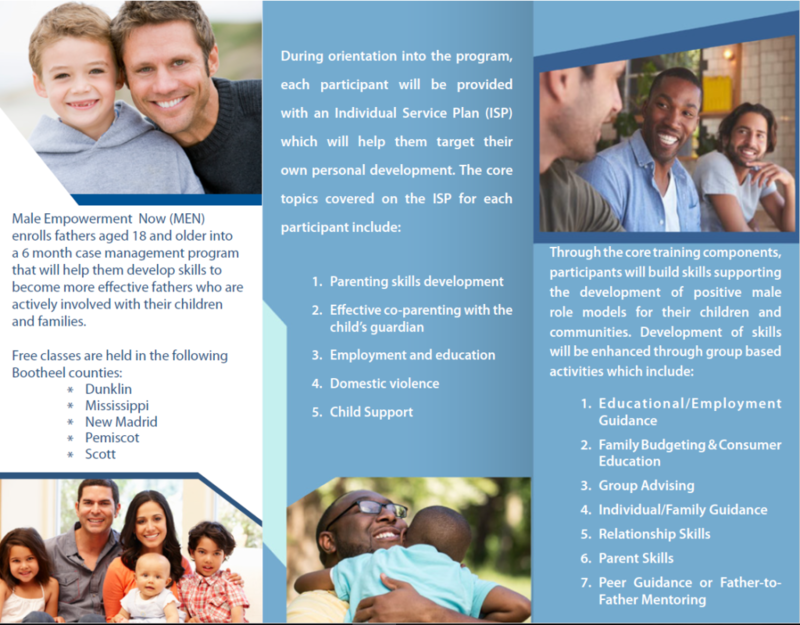 The MEN Program will serve the counties of Dunklin, Pemiscot, New Madrid, Mississippi and Scott.